For the last few months while I've been away from the blogosphere I've been testing out a lot of hair products and including a few from the Paul Mitchell Awapuhi line. I had heard good things about the Awapuhi line from my fellow classmates when I was at cosmetology school and despite not being able to pronounce the word at all, I decided to give it a try when I saw it at my local CosmoProf store. My initial thought the first time I showered and squeezed a dime sized dollop into my palm was that this shampoo is certainly thicker in consistency than any other that I've used. 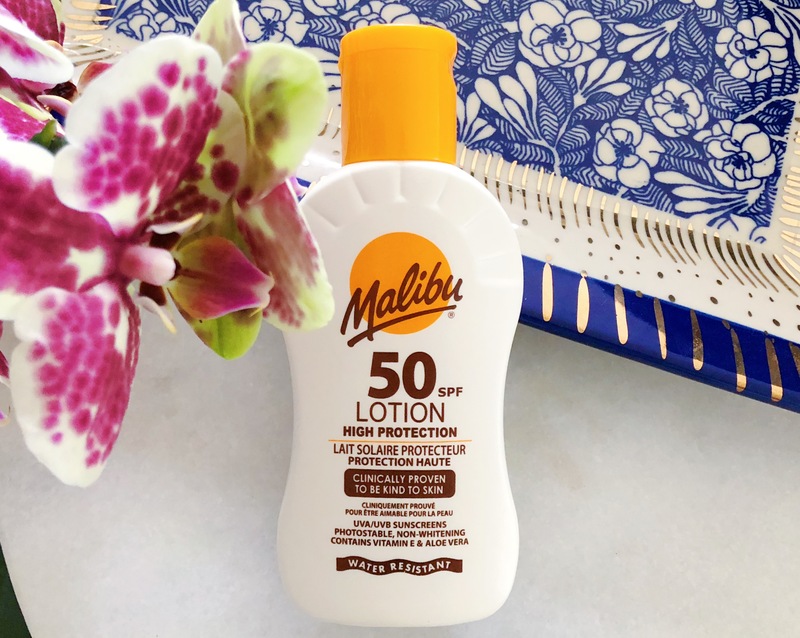 I've learned from experience that the best way to get a good lather going with the Moisturizing Lather Shampoo was to make sure that I wet my hands and rubbed my palms together to break down the shampoo to be able to distribute it evenly through my hair. My second observation was that this shampoo smelled amazing! It has a clean, soft scent- flora and fauna. Awapuhi is a tropical wild ginger and I have no idea what that actually smells like, but this shampoo's aroma is very pleasant to inhale during a hot steamy shower. However, I have noticed that this shampoo's (and conditioner's, as I'll talk about in another post) aroma does not last long, only really until your hair is completely dry. This may be a pro or a con, depending if you like your hair to retain scent or prefer non-scented hair products that don't clash with your personal scent products. Now, salon prices for this shampoo can be pretty pricey ($18 and upwards for a 8.5 oz tube) but it is quite concentrated. I only need a small amount for my hair, which is past shoulder length and quite dense in the back. In fact, I've used my tube daily for two months and barely made a dent. I think this is going to be one of those products that takes me forever and ever to use up. I mentioned daily use- because of activity, my hair does get oily and sweaty fast so I definitely shampoo every day. In fact, for my hair type (medium-fine and dense, though thinned out a lot with razor cutting) I feel like it is a rather ideal balance of cleansing yet not stripping it dry. Final thoughts? Two thumbs up! It's definitely a shampoo I would purchase again. 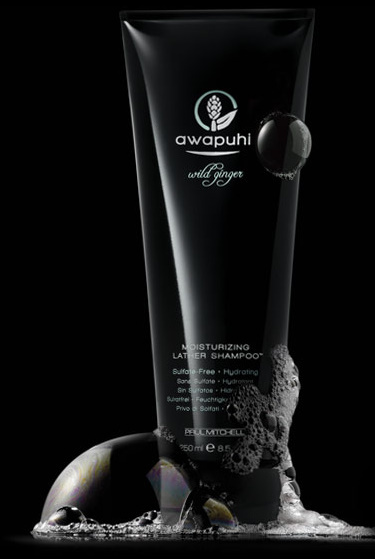 Have you tried any Awapuhi products or anything from Paul Mitchell? Product featured was purchased by me, for my own use. For additional information, please read my disclosure statement.